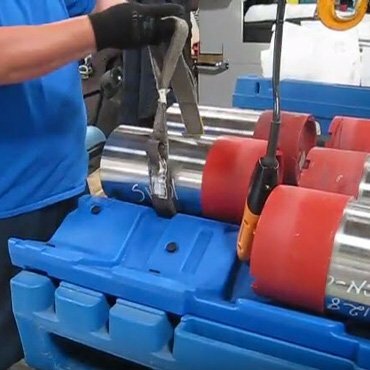 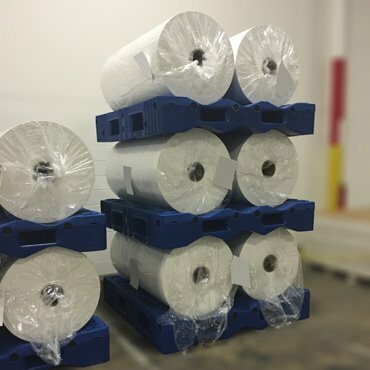 Providing material handling solutions in both standard and custom pallet designs for a variety of markets, such as printing, pharmaceutical, machine tools, packaging, food, and chemical. 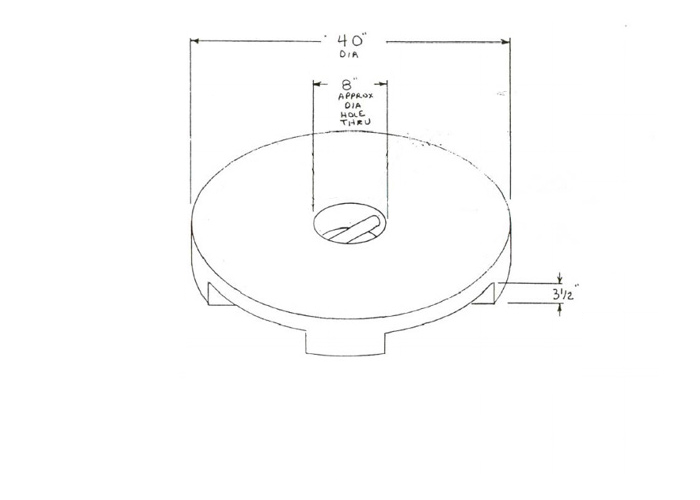 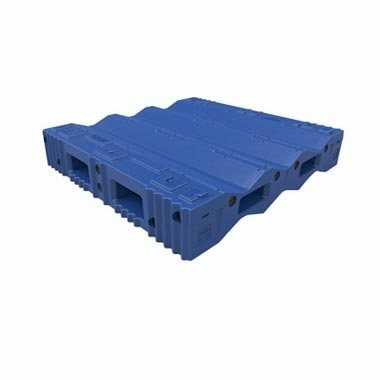 Have an application that requires a unique pallet design? 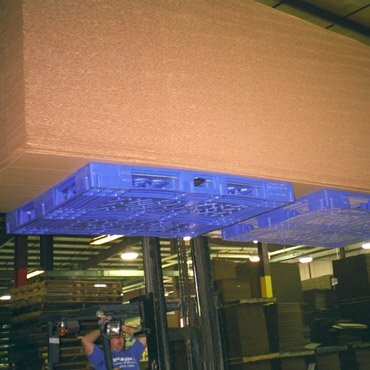 We would love to discuss custom pallet solutions. 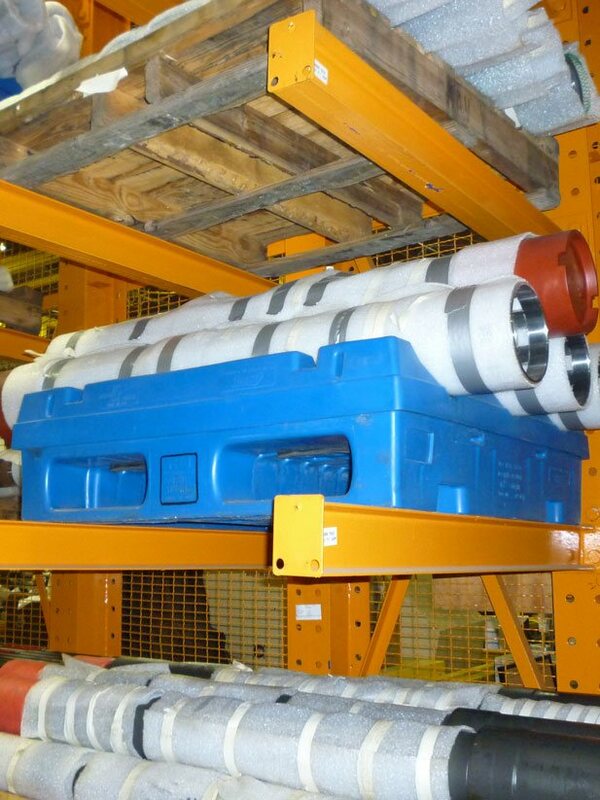 Pallet lifespans ranging anywhere from one-time use up to 10 plus years in a variety of applications. 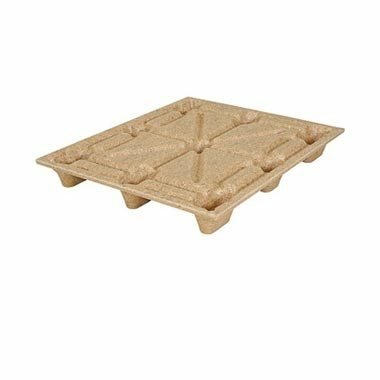 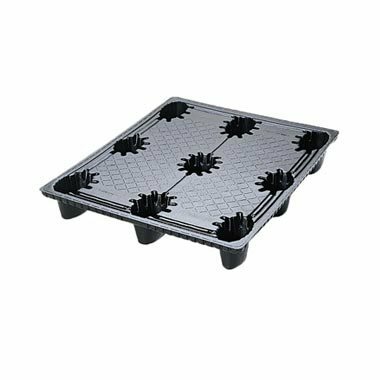 Choose how your pallet is constructed from our selection of materials including plastic, steel, aluminum or molded wood. 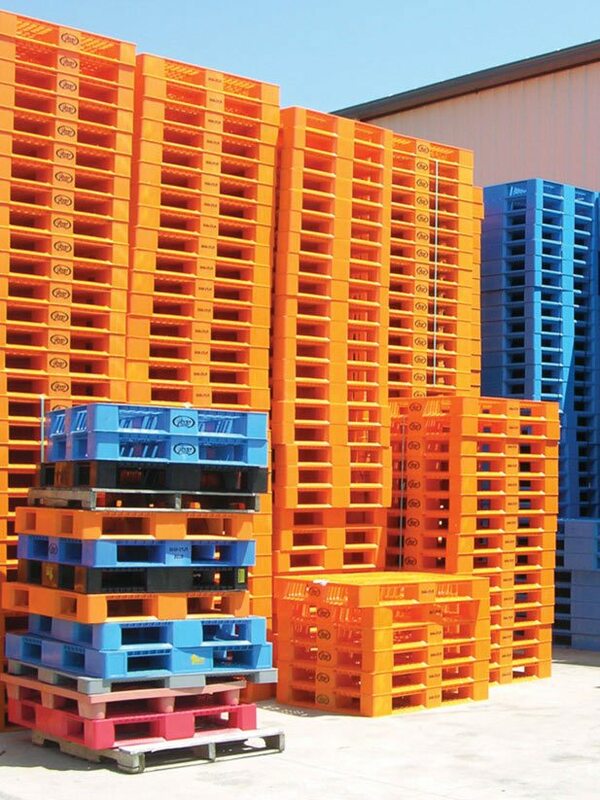 A diverse selection of pallets that can belong to more than one category and can be used for multiple applications. 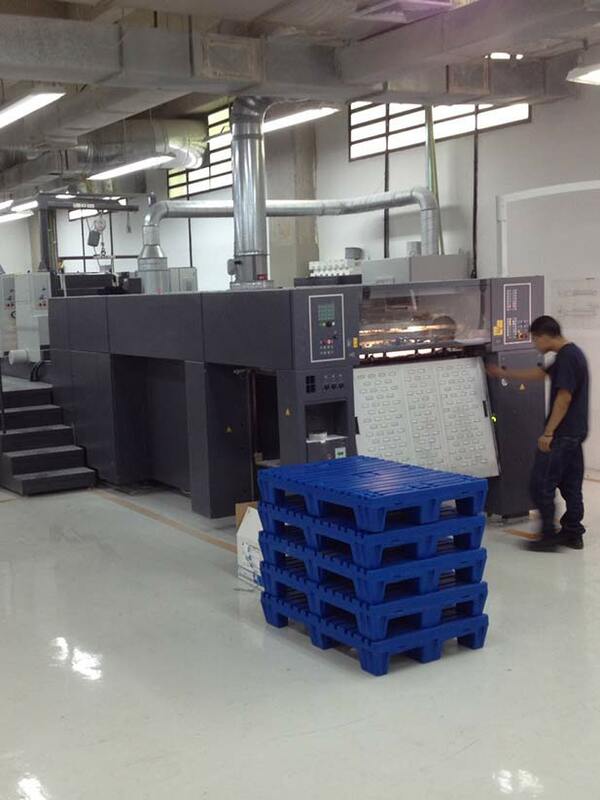 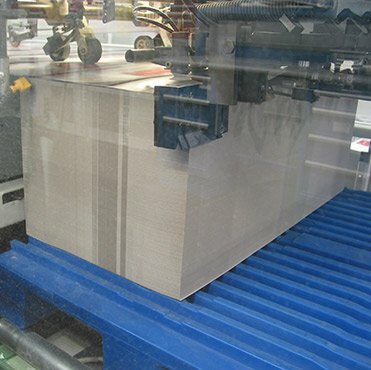 Pallets designed to be compatible with many die cutting and Litho printing presses. 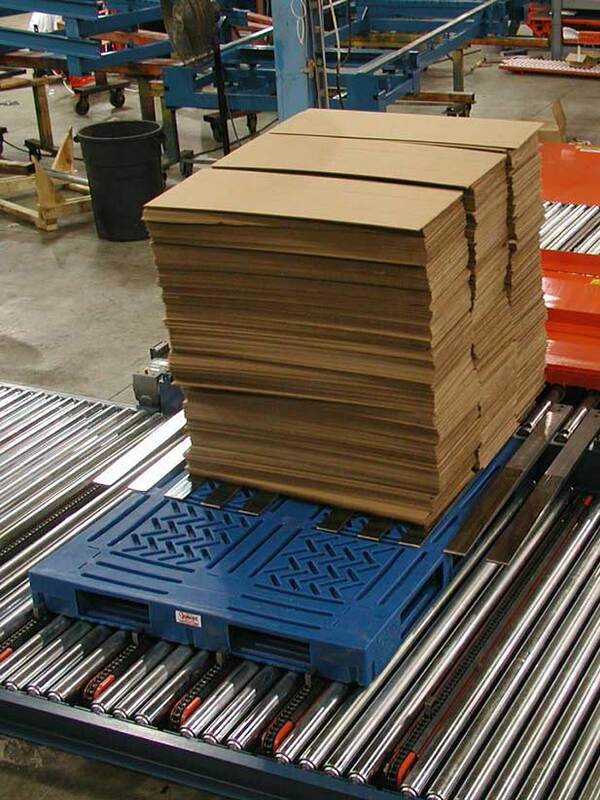 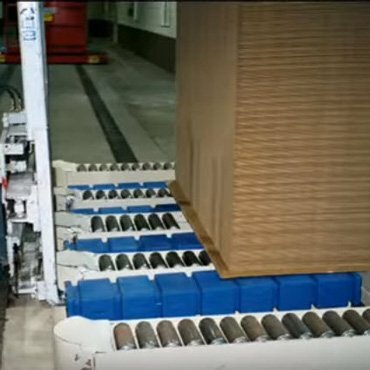 Pallet solutions designed specifically for the corrugated packaging industry. 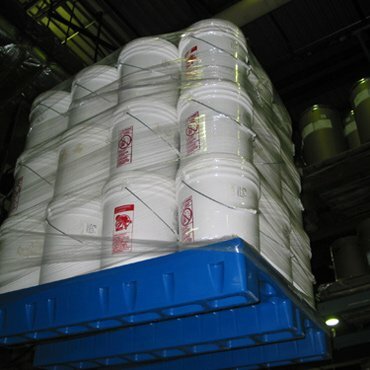 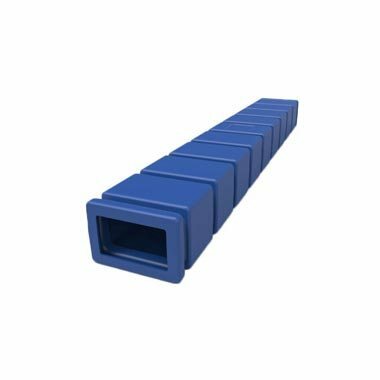 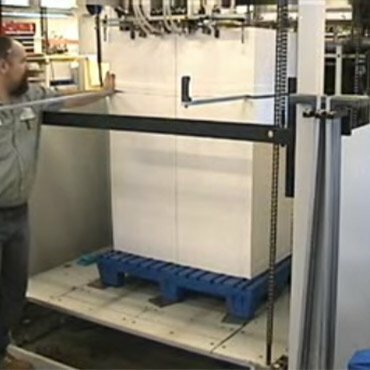 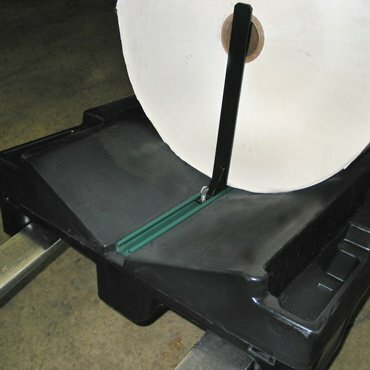 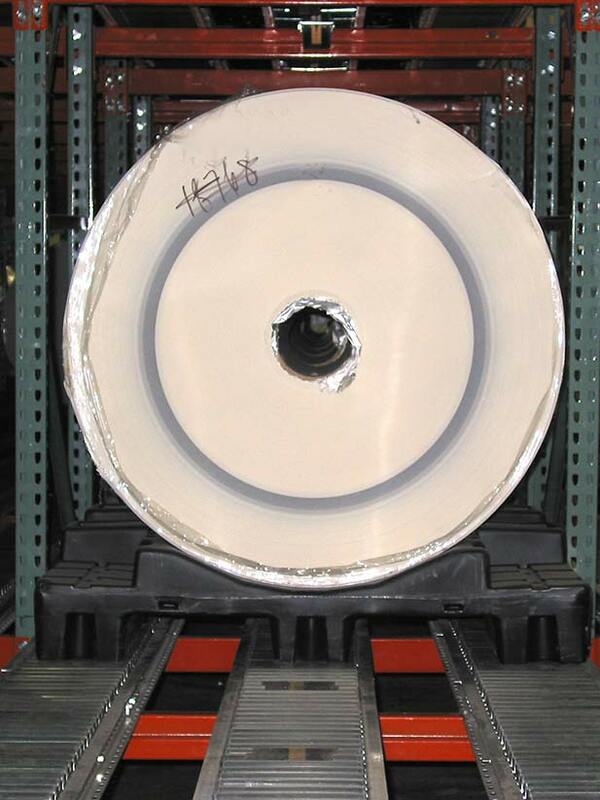 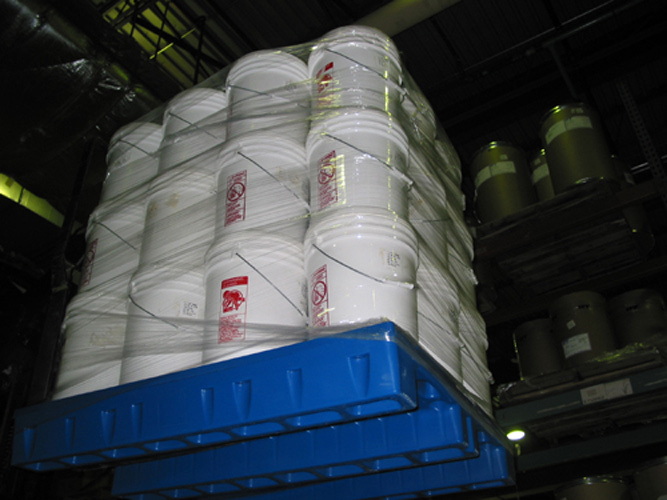 Pallets molded specifically to store and transport rolls related to the flexible packaging industry. 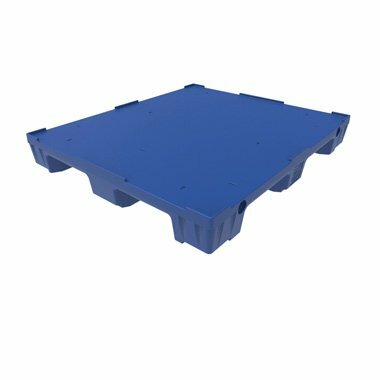 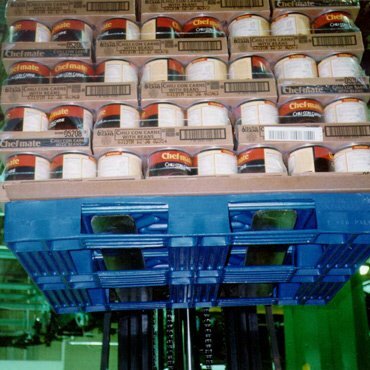 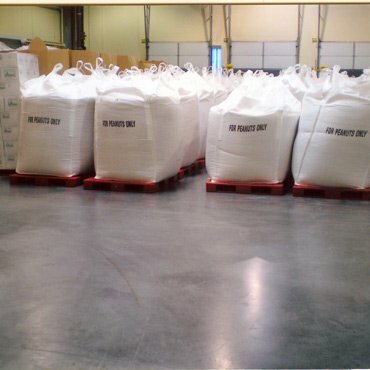 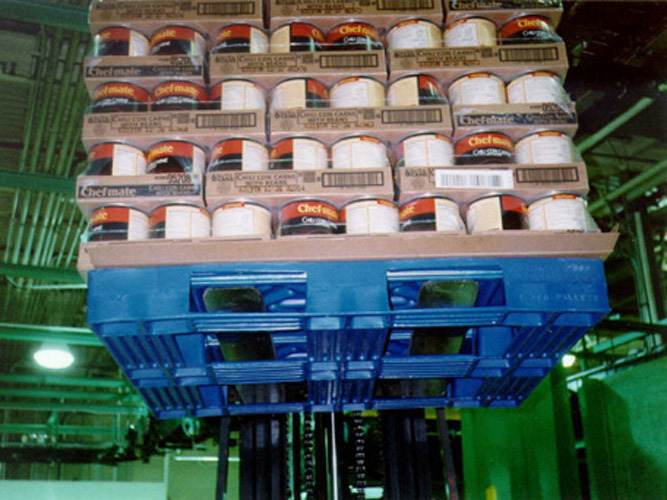 Safe and sanitary pallets developed to handle food and pharmaceutical materials. 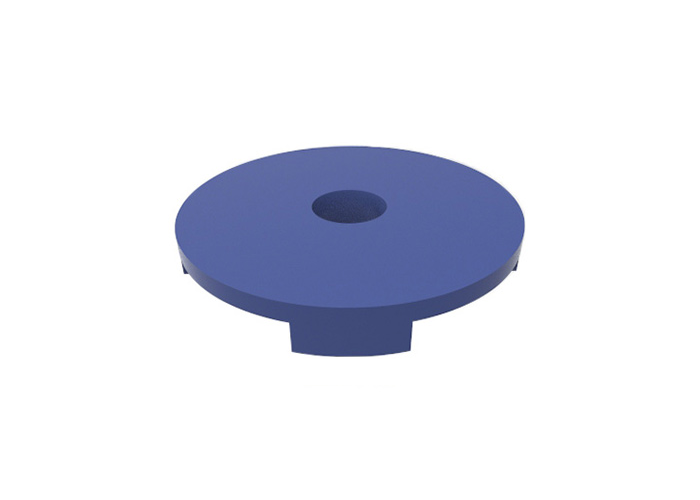 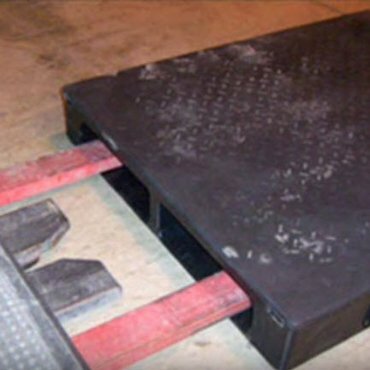 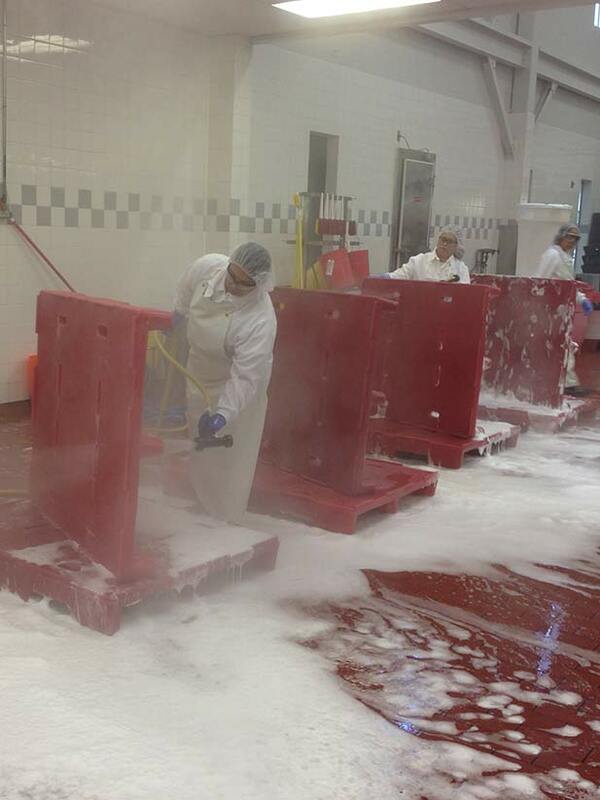 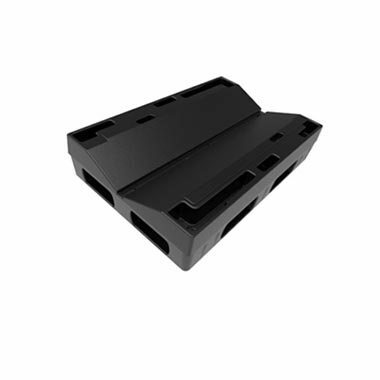 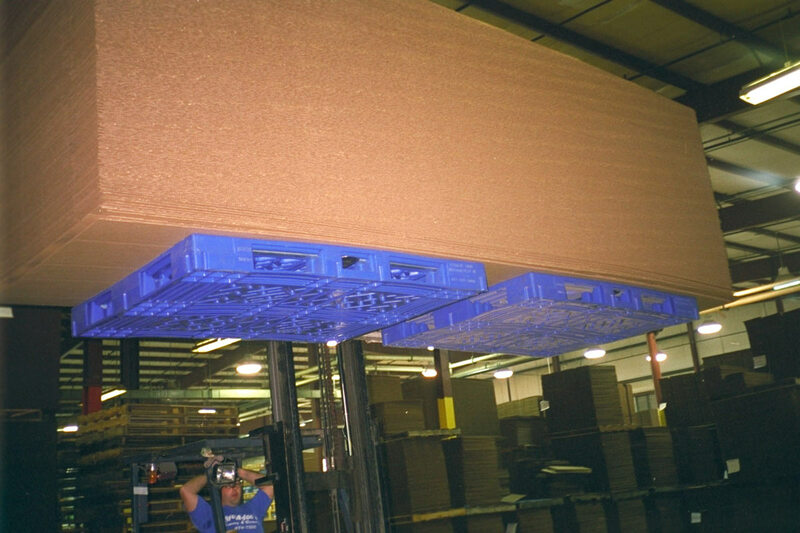 Pallets designed to prevent sliding and protect high tolerance machined products.